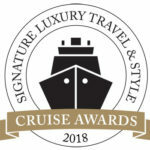 Ships that offer experiences and attractions for kids, plus large, luxurious suites or a ship-within-a-ship concept and an array of dining options for parents and grandparents. 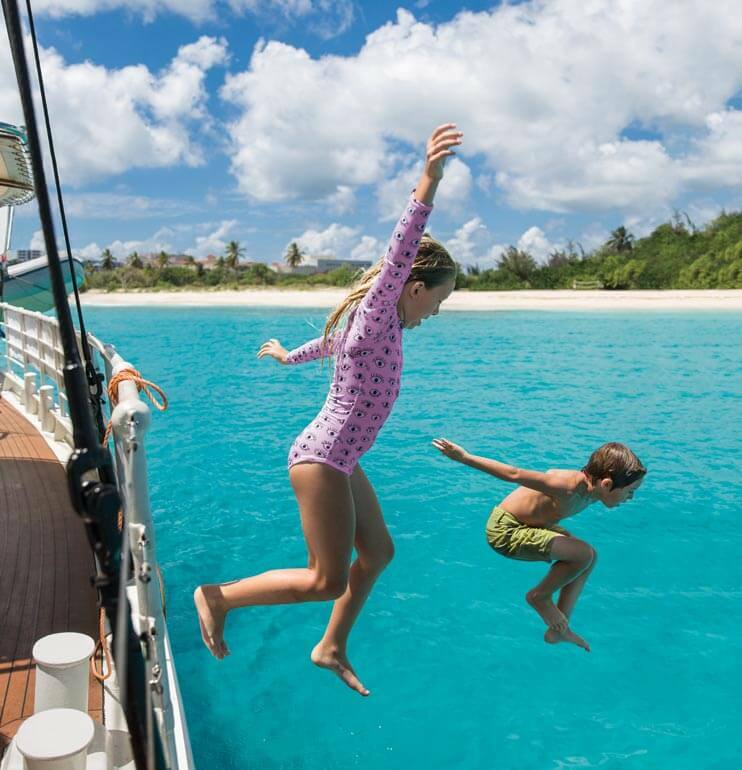 Celebrity’s elevated suites will satisfy the adults, while the Camp at Sea program for kids between three and 17 will keep younger sailors entertained with video games, cooking classes and experiments. Ice skating shows, surfing simulators, restaurants galore and thrilling water slides means no member of the family could be bored on these ships. Add in Star-status Royal Suites for the ultimate experience. Escape to The Haven, where two- and three-bedroom ‘villas’ offer room for the whole family. Splash Academy for Kids will keep young minds engaged, while the new Norwegian Bliss adds the largest race track at sea, galactic laser tag and the Aqua Park.